The update will include new gear as well. Sloclap’s new martial arts adventure game Absolver has proven to be more or less a hit so far, with the one glaring element affecting its otherwise strong first showing being its incredibly spotty online infrastructure that has left some players unable to reliably play online for days now. Fortunately, a major fix, one that will supposedly sort out the online issues, is set to be deployed as early as this upcoming Friday. Fans have been incredibly vocal both on various forums and via Twitter about their unhappiness regarding Absolver’s spotty online functionality, and Sloclap, to its credit, has been doing its best to assure those fans that fixes are being worked on. 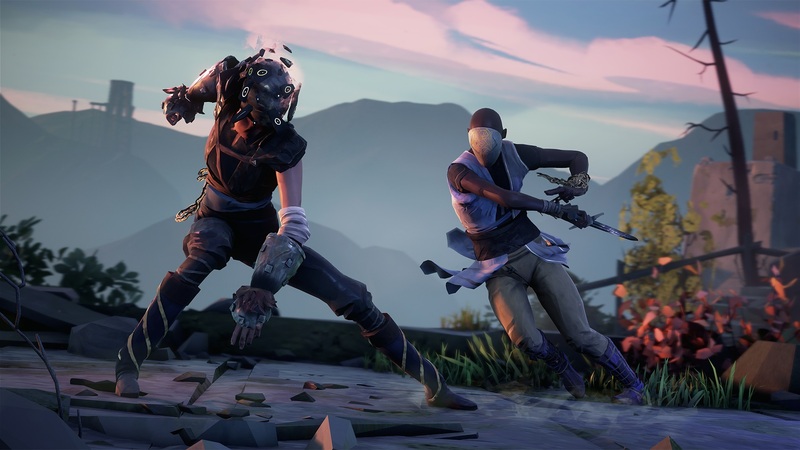 While being online isn’t technically a strict requirement for playing Absolver, a lot of the title’s endgame appeal is closely tied with the ability to connect and play with other players online, so fans’ frustrations are mostly justified. In a recent post on the official Absolver Twitter account, Sloclap confirmed that an update meant to address the online connectivity issues will be deployed as early as this upcoming Friday, September 8. As an added bonus, the update will also include new gear for players to earn in-game, though as of the time of this writing, Sloclap hasn’t revealed what exactly said new gear will be. Sloclap also has additional future plans for Absolver, plans that include a 3v3 PvP mode (currently the game only offers a 1v1 mode) and more structured co-op activities, but naturally it has to get the servers up and running at full capacity before it can implement such features. Here’s hoping the online stability update comes sooner rather than later.